Are you ready for the Feast for the Soul? 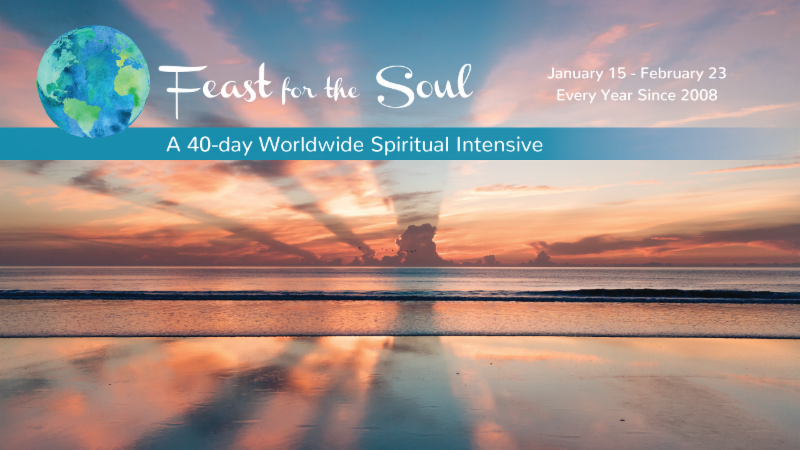 When you observe the Feast, you are joining thousands of people worldwide who are committing to this self-directed 40-day spiritual practice period - what many consider a spiritual practice intensive. Visit the Feast's website to find out more at www.FeastfortheSoul.org . Each year, the Feast officially begins on January 15, though you can embark on the feast anytime you are moved to. I'm Sarah McLean and I am the director of the Feast. Each day of the Feast, I'll send you a message to inspire your practice for the day. If you have not signed up for daily emails and want to, you can do so at the end of this email. I'm honored to be serving you and helping to create more peace on this planet. First, create or participate in an Opening Ceremony. Though it's entirely optional, it's powerful to create a ritual to open the Ceremony. The one that is typically used to open the Feast is based on a ceremony that has been observed since the early 1900s. Attend an Opening Ceremony in your area if there is a local area organizer. Check the list of organizers here. There are a few opening ceremonies that I know of that will be happening! Some are online! Watch an Opening Ceremony here. It's from last year. I'd do one this year, but I have lost my voice due to an amazing head cold. Perform your own Opening Ceremony. Find the guidelines for the ceremony here. Second, you can listen to an attunement for inspiration. 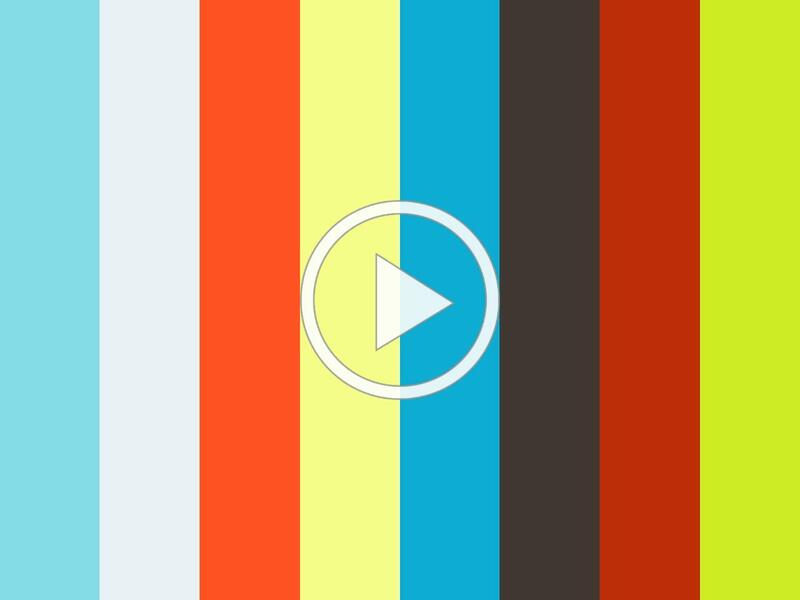 Esteemed teachers David Less and Anam Thubten have previously recorded attunements to inspire you as you begin the Feast, watch one here. The Feast for the Soul offers many teachers and guided meditations. The library is made up of teachers from various traditions and religious practices who have generously have offered hundreds of wonderful meditations to support you on your journey to being more self-aware and self-realized. Each teacher has put together a series offering inspiration and guidance. You'll find an introduction to their series so you can get to know them and what their intention is. Teachers from e arlier Feasts provided 40 meditations, and now, teachers provide a series of ten, each one is to be listened to for four days. C hoose to listen to one teacher throughout the Feast, or choose a new teacher each day and explore their offerings. For an library of new teachers for this year, visit this link. ﻿If you want to dig deeper, you can access all the faculty from every Feast and their meditations here. For those new to meditation or spiritual practice, many teachers have dedicated their meditations to beginners like you. They'll help you to start off slowly and build your practice. 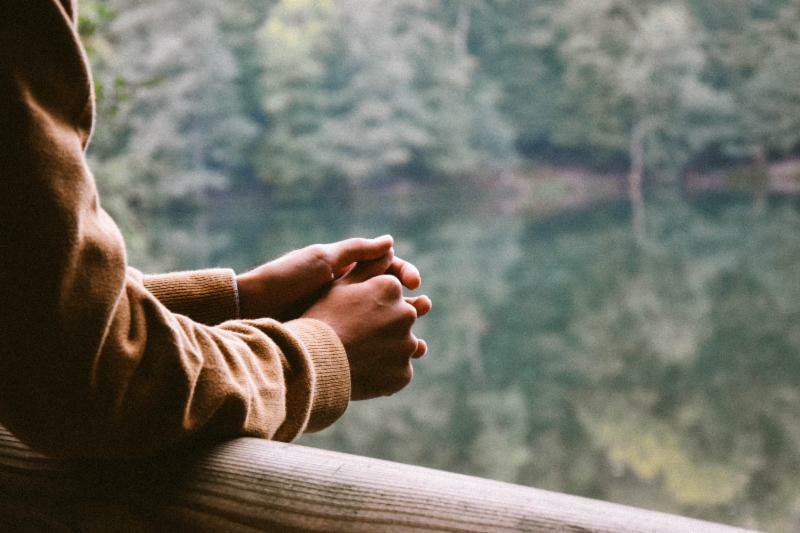 For those who already practicing a silent 40-minute meditation each day, it's suggested that you add a few new components to your daily spiritual practice during the Feast, such as reading sacred texts, engaging in creative practice, or going for a mindful walk after your 40 minutes. 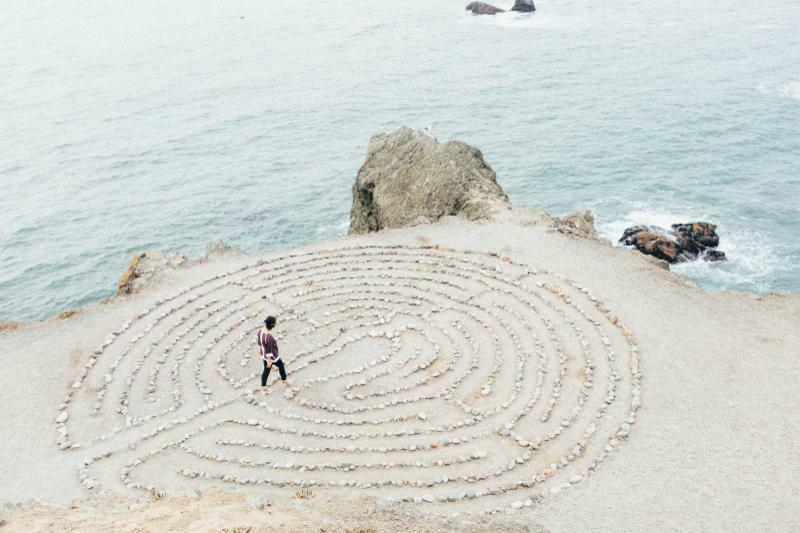 You could turn your whole day into a spiritual retreat. The Feast welcomes you and everyone from all faiths, beliefs, and peaceful spiritual paths. Whether you practice meditation, yoga, martial arts, journaling, creative arts, prayer, daily acts of kindness, and/or reading spiritual texts, the Feast is for you. I have been considering how I wanted to intensify my spiritual practice for the Feast. I'm determined to continue my silent meditations in the morning for 40 minutes, and in the afternoon, I'll support you and/or others by writing an email to send to those who want more support, sharing inspirational poems and texts from thought leaders, meditation tips, and practical ways to create a more thoughtful, compassionate, and peaceful life. So, if you'd like to receive an email every day during the Feast, all you have to do is to opt in below in the green box. I am so honored to be celebrating the Feast with you. You'll get another email from me tomorrow. If you have suggestions or contributions, please do email me. Meet this year's new faculty and listen to the meditations and guidance they offer. Whether you are looking for meditations for kids, or meditations that help you to awaken, communicate better, relax, or cultivate forgiveness or self love, you'll find what you need here. For those who have favorite teachers from the past Feasts, you can revisit their meditations here . 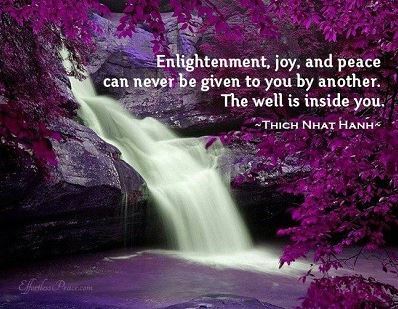 You'll find hundreds of meditations to choose from! There are meditations in Spanish, French and German, too! Finding a local area organizer near you who will be hosting programs during the Feast. See the list. Becoming a member of the Feast for the Soul Facebook Support Group here. for your gradually growing awareness. 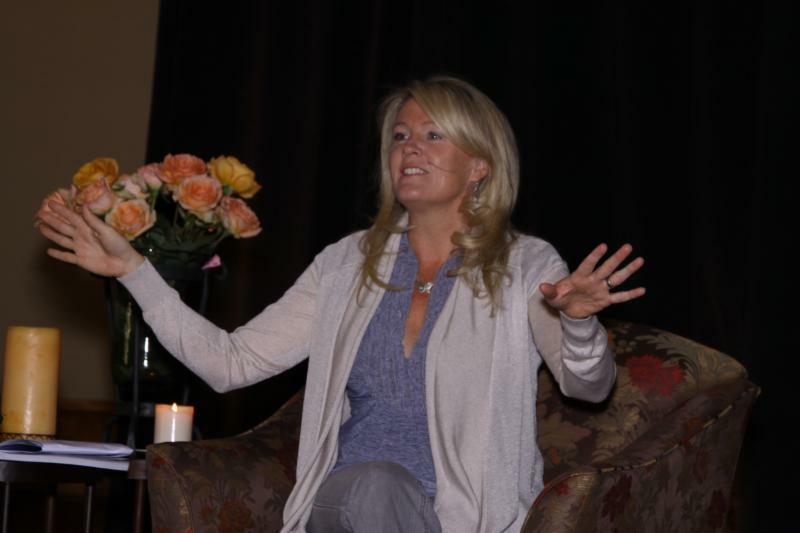 She gathered a group of friends together and each committed to 40 days of spiritual practice. That was in 2008, and now, the Feast has grown worldwide and is observed by thousands of people, people of all ages, from a variety of religions and traditions, people who vow to deepen their daily spiritual practice and aspire to expand their awareness. 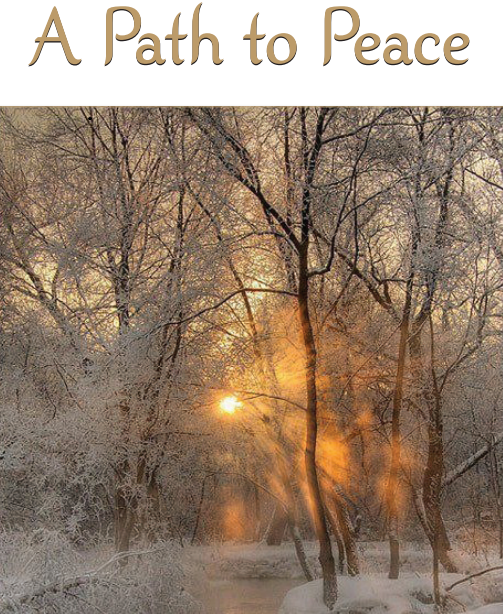 Valerie has since retired, but not before writing A Path To Peace, a book she'd like to share with anyone needing support in their spiritual practice journey. Get your free copy here.